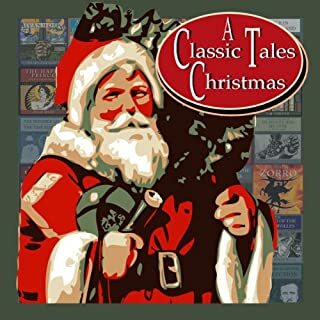 This audiobook includes: "Gwen's Adventure in the Snow"; 'Rosa's Tale"; "What Polly Found in Her Stocking"; "A Hospital Christmas"; "A Hospital Christmas (continued)"; "A Country Christmas." Sweet stories of Christmas generosity and joy. On New Year’s Eve, Trotty becomes disheartened with life and feels that the working classes are wicked by nature after so many report of crime and mortality. His daughter, Meg, announces her plans to marry her fiancé on New Year's Day, something that Trotty is not particularly happy about. After meeting Will and his niece Lilian, the group return to Trotty's house. During the night, Trotty feels the church bells are calling him, so heads to the tower and climbs up to the bell chamber. Here he discovers the spirits of the bells and their goblin attendants who take him on a journey. 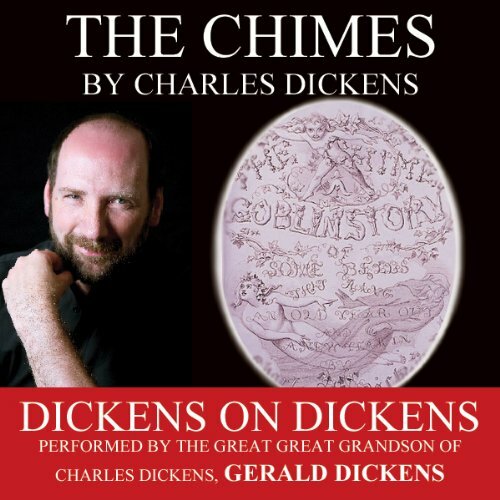 'The Chimes: A Goblin Story of Some Bells that Rang an Old Year Out and a New Year In' is a short novel by Charles Dickens, written and published in 1844, and read today by his great great grandson Gerald Dickens. Gerald Dickens is an excellent narrator....he leaves nothing to be desired. 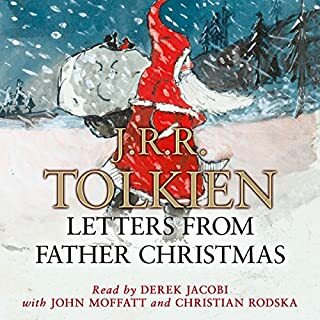 The story is nearly as good as that classic A Christmas Carol...a good plot, nice sentiments, and lovable characters....and a happy ending. If you could sum up The Chimes in three words, what would they be? 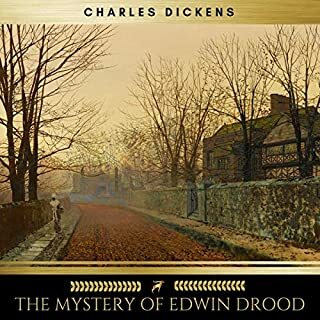 Trotty Veck was my favorite character representing all which was honest and good in the social class of the poor during Dickens time, in spite of staggering adversities. 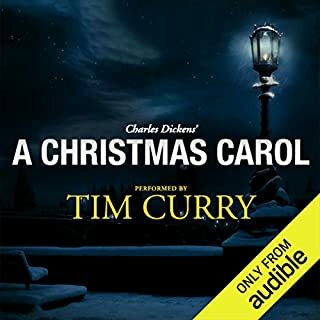 Which character – as performed by Gerald Dickens – was your favorite? Gerald Dickens is an unexpectedly brilliant reader who performs many voices with ease and excellence. He is obviously not just content to "ride on" the successes of his great-great grandfather. This work was new to me, and took such an unexpected direction and so caught me up in the suspense, that it frequently made me chuckle. This work is very similar to A Christmas Carol in many aspects. 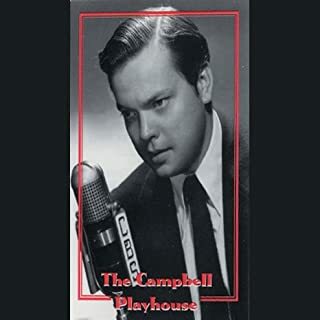 I am very surprised that it is not better known by the reading public, since The Christmas Carol is so popular and so frequently performed. Would you listen to The Chimes again? Why? Yes. Every new year, this story is a reminder of class struggle and the importance of being meek and big-hearted. Trotty Veck, the protagonist, is my favorite character for his humanness, his mercy, and his inner conflict which propels the story. What about Gerald Dickens’s performance did you like? G. Dickens' performance was spot on, especially with the repetition he frequently employs to emphasize the rhythm of the piece. 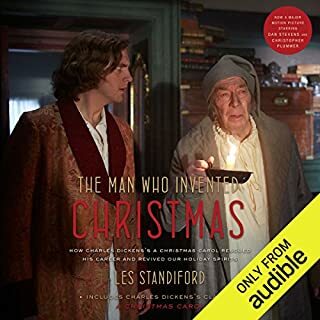 This story is a very good Dickens tale, full of sharply depicted characters, some very loveable, others not, and a plot that keeps you asking what comes next. I did not want to stop listening, and I did not want the story to end! I wish this tale was part of a longer story, a novel. All Dickens fans should love this story. I so enjoyed listening.l to a story read by a Dickens. I am excited to read the next.